Priscilla Renea Hamilton is an American singer and songwriter. She is signed to Capitol Records, and her debut album, Jukebox, was released on December 1, 2009. She is best known for writing/co-writing the hit singles "California King Bed" by Rihanna, "Worth It" by Fifth Harmony, and "A No No" by Mariah Carey. Andrew "Pop" Wansel is an American record producer, musician and songwriter from Philadelphia, Pennsylvania. As the son of Philadelphia soul icon Dexter Wansel, Pop grew up in the music industry and began writing and producing his own music at the age of ten, citing rapper Nas and Motown songwriting team Holland–Dozier–Holland as his early inspirations. Commercially, the song reached the top 10 in Greece, Hungary, Ireland, Malaysia, Singapore, Slovakia and the United Kingdom, as well as the top 20 in Australia, Canada, New Zealand, Portugal and Scotland. The track also peaked at number 21 on the US Billboard Hot 100. 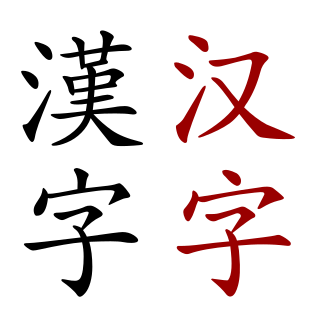 Chinese characters are logograms developed for the writing of Chinese. They have been adapted to write a number of other Asian languages. They remain a key component of the Japanese writing system and are occasionally used in the writing of Korean. They were formerly used in Vietnamese and Zhuang. Collectively, they are known as CJK characters. Vietnamese is sometimes also included, making the abbreviation CJKV. 1 2 3 "imagine / Ariana Grande - TIDAL". Tidal. Retrieved December 14, 2018. ↑ Bloom, Madison. 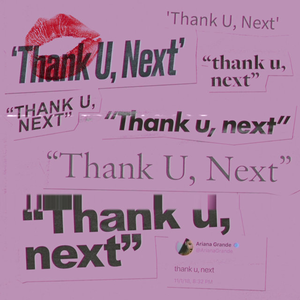 "Ariana Grande Shares New Song "imagine": Listen". Pitchfork. Retrieved December 14, 2018. 1 2 "Ariana Grande Shares First Taste of Her New Song 'Imagine': Listen". Billboard. Retrieved 2018-12-12. ↑ "Ariana Grande is teasing a new song". Cosmopolitan. Retrieved 2018-12-13. ↑ "Ariana Grande Says New Song Alludes to 'Denial' of 'Failed Yet Beautiful Relationships'". People.com. Retrieved 2018-12-12. ↑ Barbour, Shannon (2018-12-12). "Ariana Grande Just Teased Another Song". Cosmopolitan. Retrieved 2018-12-12. ↑ Maine, Samantha (2018-12-12). "Ariana Grande teases new single 'Imagine', describes new album as "mourning failed yet important, beautiful relationships"". 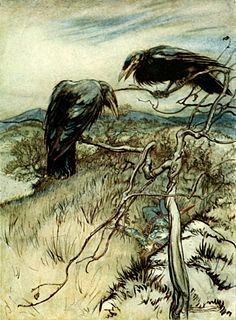 NME. Retrieved 2018-12-12. ↑ Cantor, Brian. "Ariana Grande Releases Lyric Video For New Song "imagine"". Headline Planet. Retrieved December 14, 2018. ↑ "Review: Ariana Grande Nails It Again With "Imagine" – black boy bulletin". Black Boy Bullentin. Retrieved 2018-12-15. ↑ "Ariana Grande Brings Back The Whistle Note For Her New Song Imagine". Hit. 14 December 2018. Retrieved 14 December 2018. 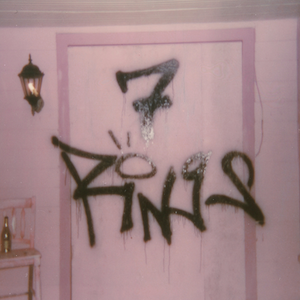 ↑ "Ariana Grande Teases New Song About 'Failed Relationships'". Us Weekly. 2018-12-12. Retrieved 2018-12-12. ↑ "Ariana Grande "imagine" Sheet Music in F Minor - Download & Print - SKU: MN0192057". Musicnotes.com. 20 December 2018. Retrieved 7 January 2019. ↑ "Ariana Grande Releases Lyric Video For New Song "imagine" (Watch Now)". Headline Planet. December 14, 2018. ↑ "Ariana Grande Got Into the Christmas Spirit for Her TV Debut Performance of "Imagine": Watch". Billboard . December 19, 2018. Retrieved December 23, 2018. ↑ Savage, Mark (March 19, 2019). "Ariana Grande kicks off Sweetener world tour in New York". BBC News . Retrieved March 22, 2019. 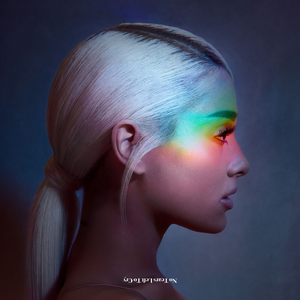 ↑ "Australian-charts.com – Ariana Grande – Imagine". ARIA Top 50 Singles. Retrieved December 22, 2018. ↑ "Ultratop.be – Ariana Grande – Imagine" (in Dutch). Ultratip. Retrieved January 12, 2019. 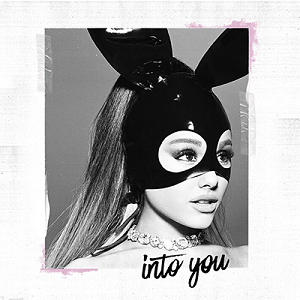 ↑ "Ultratop.be – Ariana Grande – Imagine" (in French). Ultratip. Retrieved January 5, 2019. ↑ "Ariana Grande Chart History (Canadian Hot 100)". Billboard. Retrieved December 25, 2018. ↑ "Le Top de la semaine : Top Singles (téléchargement + streaming) – SNEP (Week 51, 2018)" (in French). Syndicat National de l'Édition Phonographique. Retrieved December 24, 2018. ↑ "Offiziellecharts.de – Ariana Grande – Imagine". GfK Entertainment Charts. Retrieved December 21, 2018. ↑ "Official Billboard Charts - Digital Singles Chart" . Retrieved January 2, 2019. ↑ "Official IFPI Charts – Digital Singles Chart (International) – Week: 02/2019". IFPI Greece . Retrieved January 21, 2019. ↑ "Archívum – Slágerlisták – MAHASZ" (in Hungarian). Single (track) Top 40 lista. Magyar Hanglemezkiadók Szövetsége. Retrieved December 28, 2018. ↑ "IRMA – Irish Charts". Irish Recorded Music Association . Retrieved December 22, 2018. ↑ "Top Singoli – Classifica settimanale WK 51" (in Italian). Federazione Industria Musicale Italiana . Retrieved December 22, 2018. ↑ "Top 20 Most Streamed International & Domestic Singles in Malaysia" (PDF). Recording Industry Association of Malaysia . Retrieved December 27, 2018. ↑ "Nederlandse Top 40 – week 52, 2018" (in Dutch). Dutch Top 40 Retrieved December 29, 2018. 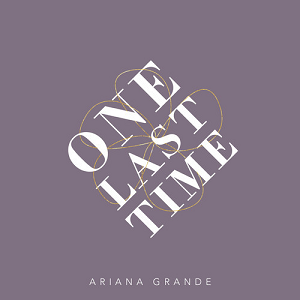 ↑ "Dutchcharts.nl – Ariana Grande – Imagine" (in Dutch). Single Top 100. Retrieved December 22, 2018. ↑ "NZ Top 40 Singles Chart". Recorded Music NZ. December 24, 2018. Retrieved December 21, 2018. ↑ "Portuguesecharts.com – Ariana Grande – Imagine". AFP Top 100 Singles. Retrieved December 30, 2018. ↑ "Singapore Top 30 Digital Streaming Chart – Week 51" (PDF). Recording Industry Association (Singapore). Archived from the original (PDF) on December 28, 2018. ↑ "ČNS IFPI" (in Slovak). Hitparáda – Singles Digital Top 100 Oficiálna. IFPI Czech Republic. Note: Select SINGLES DIGITAL - TOP 100 and insert 20185152 into search. Retrieved January 4, 2019. ↑ "Spanishcharts.com – Ariana Grande – Imagine" Canciones Top 50. Retrieved December 30, 2018. ↑ "Sverigetopplistan – Sveriges Officiella Topplista". Sverigetopplistan . Retrieved January 5, 2019. ↑ "Swisscharts.com – Ariana Grande – Imagine". Swiss Singles Chart. Retrieved December 24, 2018. 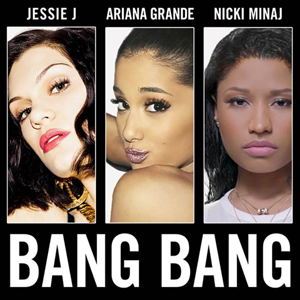 ↑ "Official Singles Chart Top 100". Official Charts Company. Retrieved December 22, 2018. 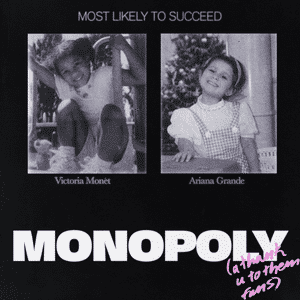 ↑ "Ariana Grande Chart History (Hot 100)". Billboard. Retrieved February 20, 2019. ↑ "ARIA Australian Top 50 Singles". Australian Recording Industry Association. February 25, 2019. Retrieved February 23, 2019. ↑ "British single certifications". British Phonographic Industry . Retrieved March 22, 2019. Select singles in the Format field. Select Silver in the Certification field. ↑ "imagine - Single by Ariana Grande". iTunes US. Retrieved December 14, 2018. ↑ "7" Vinyl + Digital Single". Ariana Grande | Shop. Retrieved 2019-01-03.